Chinese device maker LeEco today said it has filed an application with the FIPB for opening single-brand retail stores to sell its electronic products. The smartphone maker said it has “filed an application with the Foreign Investment Promotion Board (FIPB) for undertaking single brand retail trading of electronic products both through brick and mortar stores and ecommerce portal”. “India is a key market for LeEco and we plan to significantly invest in setting up our business model in the country. We have received a great response from consumers so far for our superphones and now plan to strengthen our presence in the market by opening our own stores and e- commerce portal,” LeEco India Smart Electronics Business COO Atul Jain said in a statement. The company has also sought relaxation from the 30 per cent domestic sourcing rule so that it can bring in ‘cutting edge’ technology and ‘state-of-the-art’ features to the Indian consumers, the company said in a statement. With plans to open fully-owned exclusive retail stores in top 8-10 cities, starting with New Delhi, Mumbai, Bengaluru, LeEco plans to display its entire ecosystem ranging from phones, TVs, VR Headsets, Bluetooth devices and power banks. Additionally, the company will also open 500 franchise stores to ensure its consumers experience their breakthrough products and unique content integrated offerings across its device ecosystem. 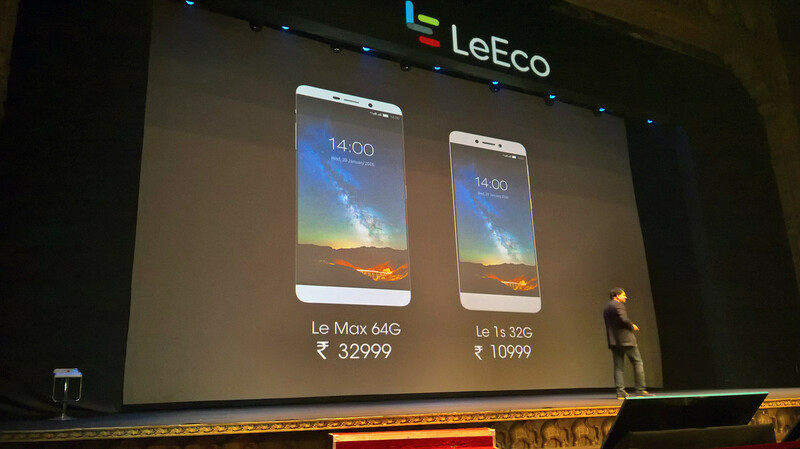 LeEco, which positions itself as internet eco-system company, entered the Indian market early this year in January, with launch of smart cycle and two smartphone models – Le 1s and Le Max. It sold the two smartphones at subsidised rates. “We at LeEco are also aligned with the government’s ‘Make in India’ initiative and also plan to start manufacturing in India very soon,” Jain said. Earlier this month, the global player also announced setting up of in-house Content Delivery Networks (CDNs) in 10 cities across India by the end of 2016, with an investment of over US$10 million. 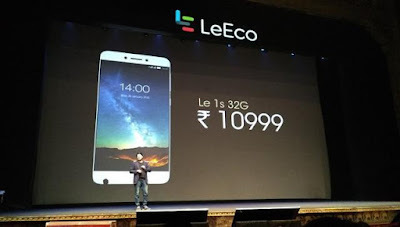 LeEco also has plans to set-up research centre in Bengaluru with a staff of 1,000 employees by the end of 2016.